Staff at Bestwood advice centre have been providing advice and guidance to local people since the 1980s. 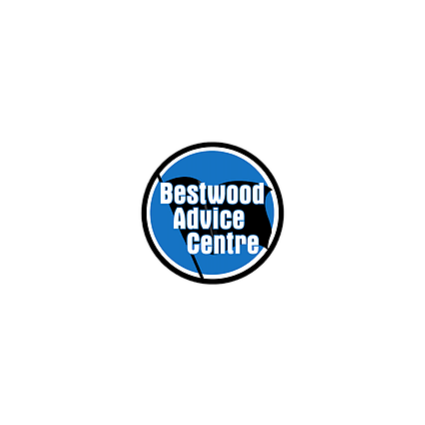 Specialising in welfare and benefits, debt and housing, details of how to access Bestwood advice centre services can be found here. People are seen on a first come first served basis, at times it can get busy so please be prepared to wait. Whilst we endeavour to see everyone there are times where it isn’t possible.